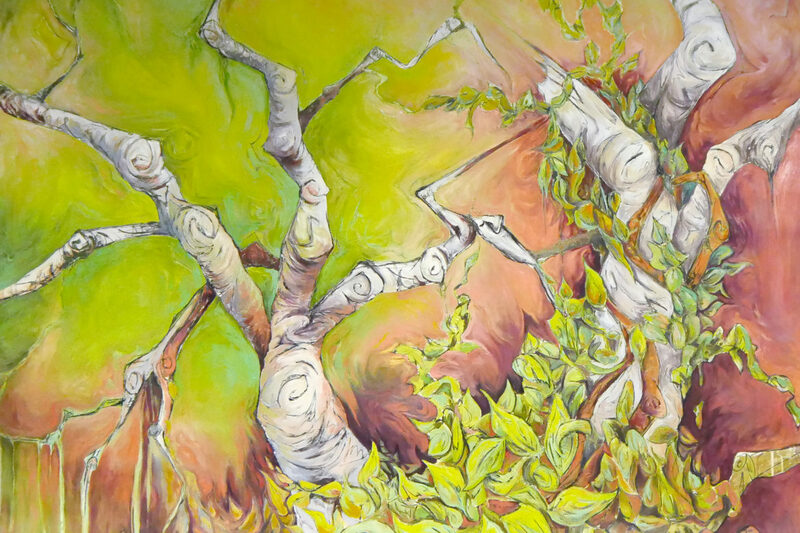 Artwork by 7 local artists is now on display in the gallery located inside the Augusta Richmond County Municipal Building in a group show named, “Fusion, A Celebration of Modalities.” Recently renamed “The City Gallery,” the gallery space at the Municipal Building hosts exhibitions programmed by the Greater Augusta Arts Council. 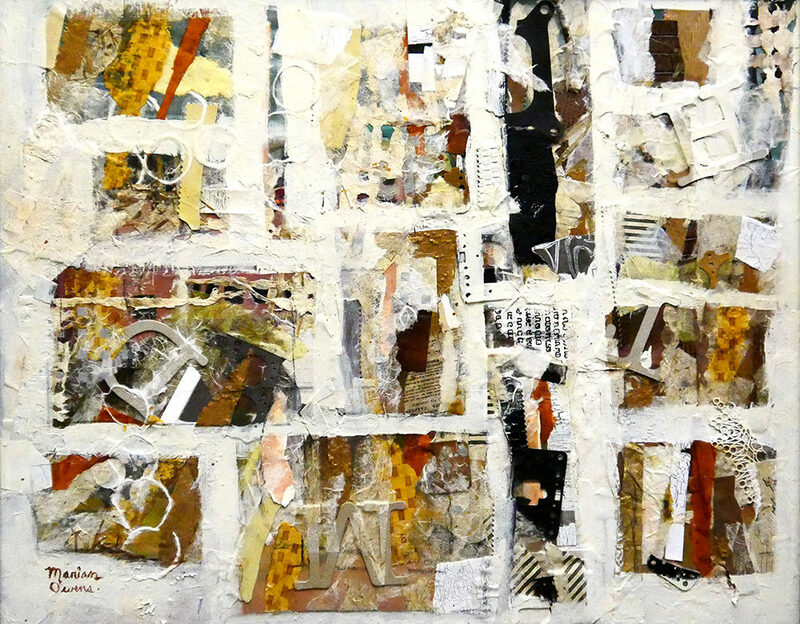 The artwork featured in “Fusion” highlights several unique artistic mediums – paper-cutting, 3-dimensional clay on canvas, photography, and more. 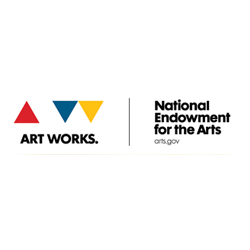 Local artist Nico Gozal curated the show, and selected the work to illustrate the variety of methods artists use to create art. 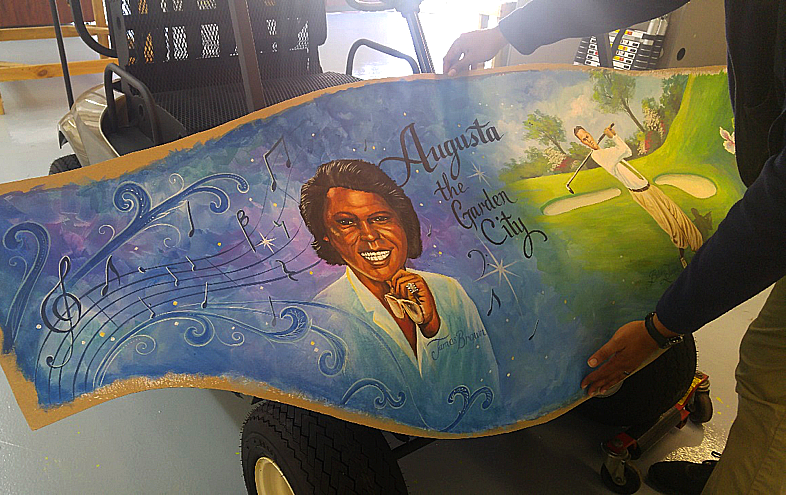 Augusta, GA – The Greater Augusta Arts Council will hold a Press Conference on Tuesday, March 27, 2018 at 2:00pm to launch the prototype Art Cart, which features a design by local artist Richard Worth. 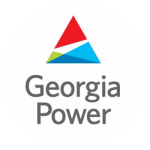 The unveiling will be held at the Willie H. Mays III building, home of the Public Defender’s Office, at 902 Greene St, Augusta, GA 30901. 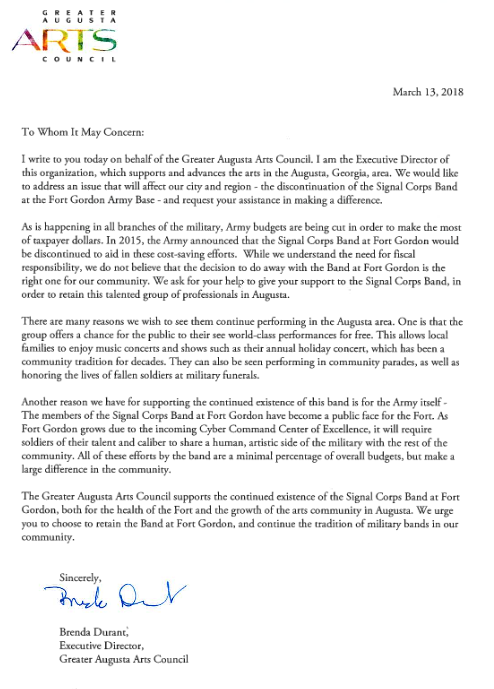 The Greater Augusta Arts Council will submit this open letter to the Fort Gordon leadership as part of the case for the continued existence of the Signal Corps Band in a meeting on March 16, 2018. 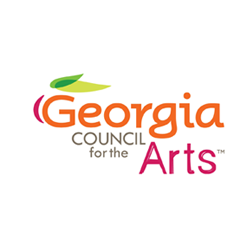 In addition to this open letter from our executive director, the Arts Council started a petition to allow the community to show their support for the Band. 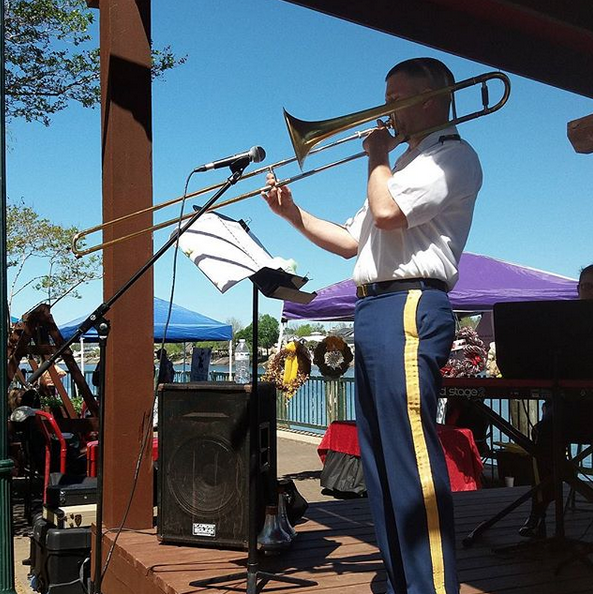 With strong backing from Augusta residents, we hope the US Army will reconsider their decision to discontinue the Signal Corps Band at Fort Gordon Please sign the petition and add your thoughts, and share with fellow arts supporters today! Petition to Support Signal Corps Band Reaches 1000 signatures! Support the Band at Fort Gordon today! 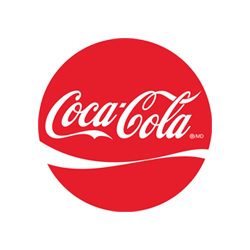 As of noon on March 13, 2018, 1,000 people have signed the Arts Council’s petition to support the Signal Corps Band at Fort Gordon. 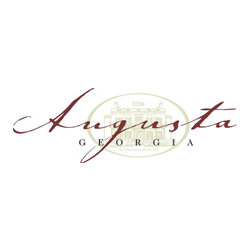 The petition, which was started by the Arts Council in January, urges the community to share their thoughts on the Fort Gordon band and the importance of their work in the Augusta community. 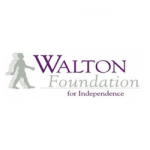 Read more for the comments shared by supporters of this petition.